2015 | Check Aadhar Card Status!! 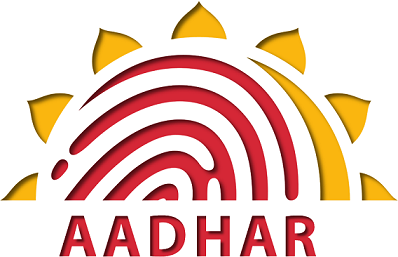 Aadhaar Card/UID Card is an Identity card which provides the proof of Identity and address anywhere in India. Any Indian resident can apply for aadhaar card and after applying can check aadhar card status. 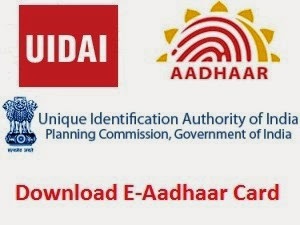 By Checking aadhaar card status, the person who has enrolled can know the status of his aadhar card and this will enable him to know whether his Aadhar card will be generated or not. When you apply or enroll for Aadhar card, you get an enrollment slip which confirms your application for Aadhar card. That slip is very important because if you loose the slip, knowing your Aadhar card status will become very tough. If you have these things ready with you, you can proceed ahead to check your Aadhar card status online. For this go to the below link and enter the required details.